New addition to the HYTE ADE x Loveland 2018 lineup Thabo Getsome! August 9, 2018 Comments Off on New addition to the HYTE ADE x Loveland 2018 lineup Thabo Getsome! We are more than thrilled to welcome Thabo Getsome to our line up for HYTE ADE x Loveland. 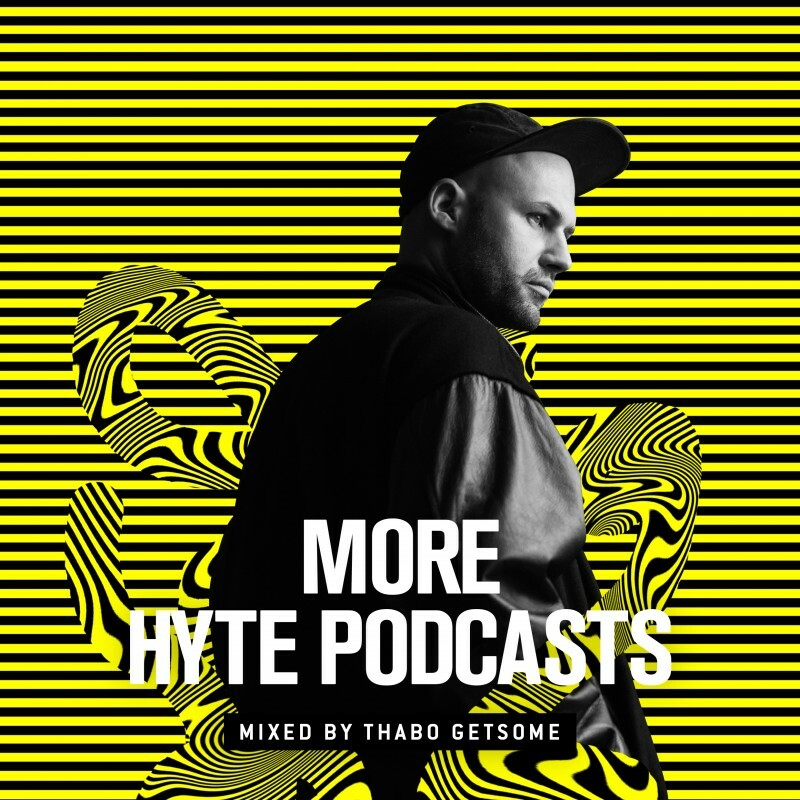 Check out his exclusive new podcast on out HYTE Soundcloud to dive into his world of music.